Would you like to read your copy of From Accidents to Zero on your Apple iPhone, iPad, or Mac? Or maybe you have a Kindle or Kobo device? Choose the ‘EPUB Ebook‘ version from the SHOP and you’ll find the book formatted for easy reading electronically on your device. If you prefer the book as a PDF, that’s available too. From Accidents to Zero pre-orders reach 1,000! 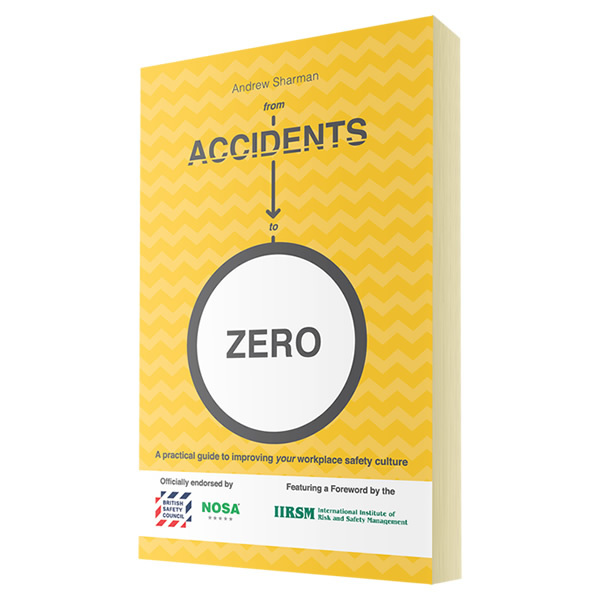 In just two weeks, and 4 days ahead of the official launch on 1st September, pre-orders for From Accidents to Zero have already reached more than 1,000! Have you orderd your copy yet? Andrew has developed a half day Leadership Masterclass exclusively for the British Safety Council based on concepts from his book From Accidents to Zero. Running in London, United Kingdom on 13th November this high-impact session will supercharge attendees with a high octane shot of leadership and communication skills. Chief Executive of the BSC Alex Botha says “This is the ‘must read’ practical guide for all those involved in improving safety behaviour and sustaining those changes. 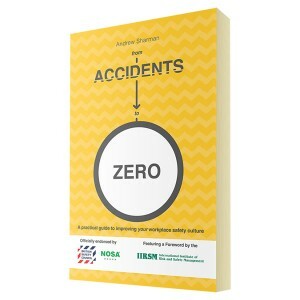 This book will assist greatly in helping to identify, plan and implement the changes that will assist you and your organisation to achieve significant safety improvements. I’m delighted that Andrew passionately shares and advocates the British Safety Council’s vision that no one should be injured or made ill at work.” Delegates will be able to receive a personalised copy of the book at this event. For more on the British Safety Council go to www.britsafe.org. One of the core elements of the book is how we communicate with others to influence positive action. On 8th October Andrew will run a bespoke Masterclass on Affective Communication for managers and leaders of the World Health Organization in Geneva, Switzerland.